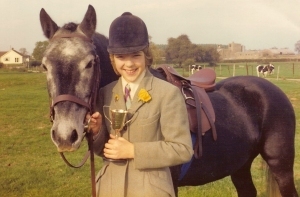 Beverley spent the next 10 years competing in Pony Club, Riding club and showing. 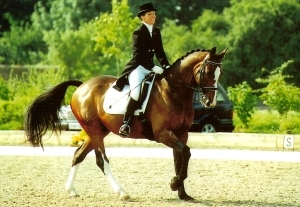 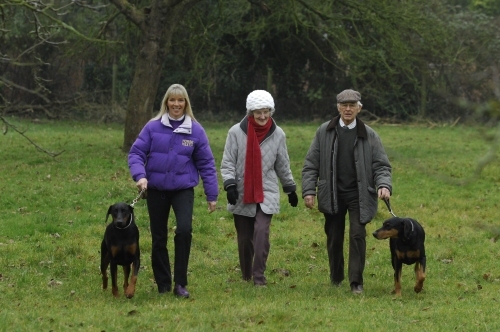 When Beverley was 20 she started City Farm Stables and bought a 5 year old mare called City Spring Venture and began eventing. 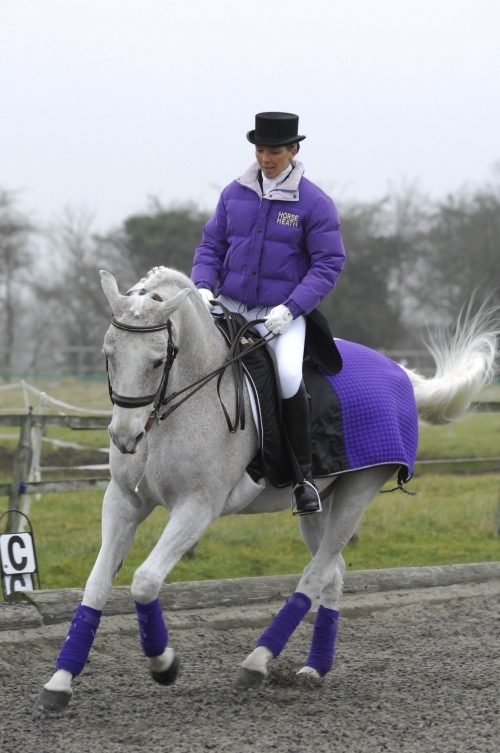 The success Beverley had with ‘Dolly’ brought owners with other horses for her to ride and also sponsors. 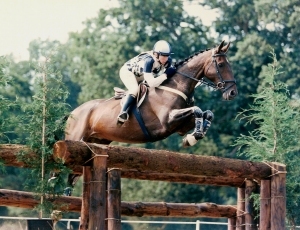 In 1993 at the age of 30 Beverley achieved her ambition and rode round Burghley Three Day Event clear, on Today Tonite.